Arisaema section Flagellarisaema. Two very different types of tubers are encountered. Figure 17. A. thunbergii subsp. 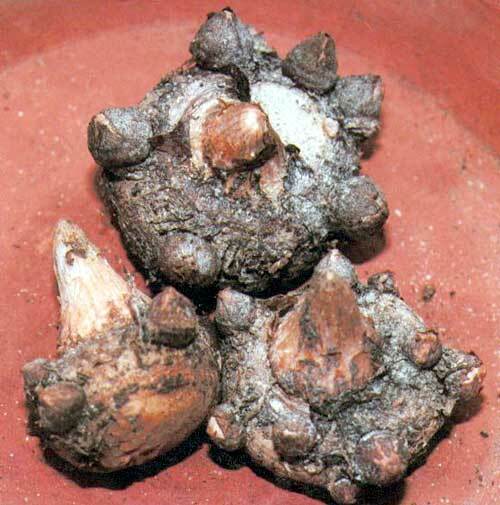 urashima - like all other subspecies of A. thunbergii - has tubers flat and very proliferous.